High-performance running shoes with energy-returning cushioning. Performance running shoes with sneakerhead style. 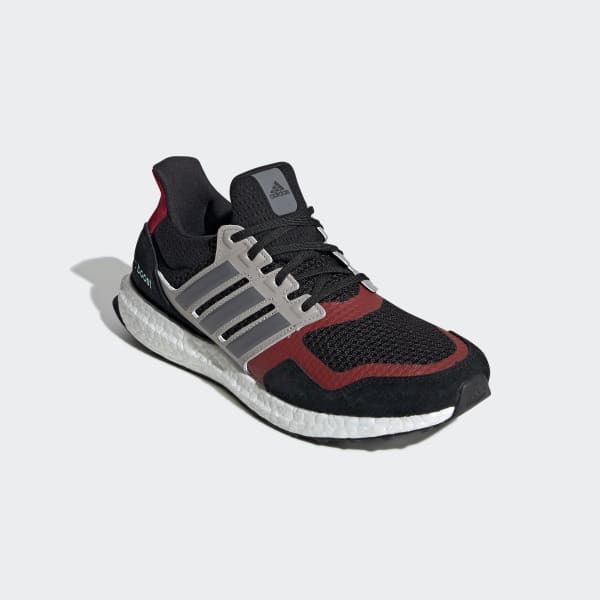 These men's shoes update the Ultraboost legacy for a best-ever feeling on every run. They have a breathable mesh upper with suede details. The flexible outsole works with the responsive midsole for a smooth and energised ride.